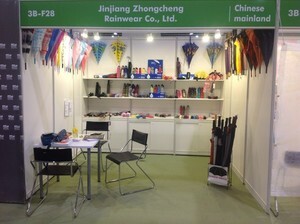 Jinjiang Zhongcheng Raingear Co.,Ltd is located in the famous overseas Chinese hometown ----Xiaoxia Industrial Area, Dongshi Town, Jinjiang City, Fujian Province. 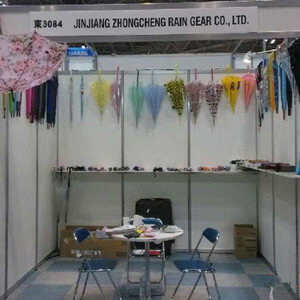 Xiaoxia Industrial Area, Dongshi Town which is the umbrella capital of China. It is warm in winter and cool in summer. The weather of all-year is amenity. And it is 5 kms from Fuzhou-Xiamen Expressway which passes through Fujian Province. It takes 20 mins to the Jinjiang airport, 35 mins to the Xiamen International Aerodrome, and 40 mins to the Xiamen Sea – Transportion Harbour. So it is very convenient. 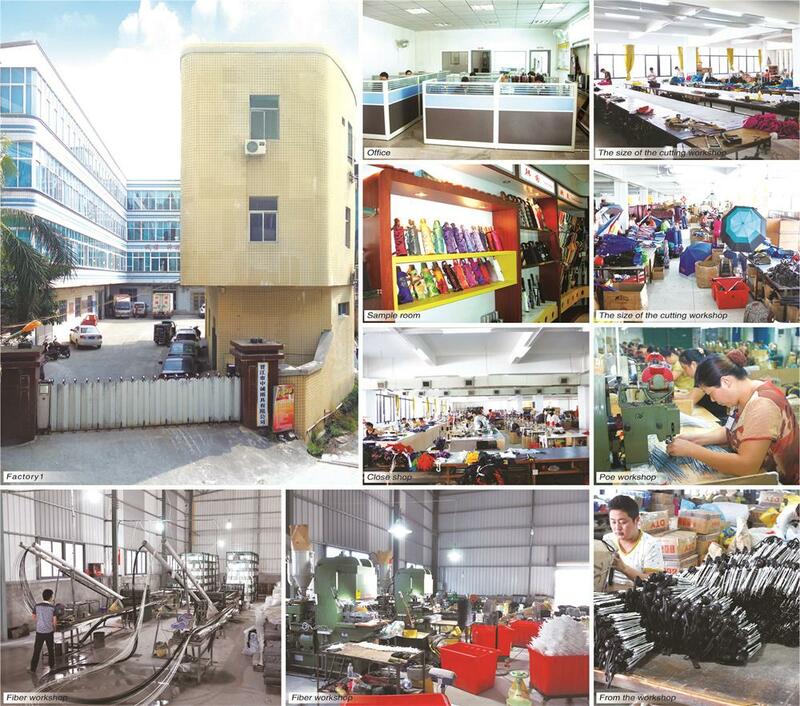 Since established in 1995, owns over 25 million yuan of clean assets and 15 million yuan of fixed assets. 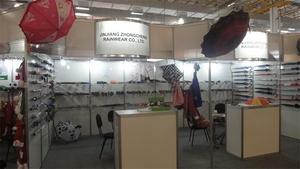 It has a work area of over 17,000m2 and over 600 skillful workers. 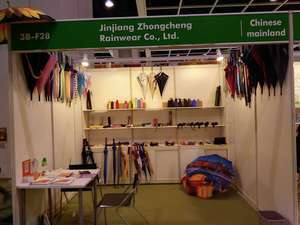 Every year, we can produce more than 12,000,000 pieces of high quality umbrellas. Our company has passed ISO 9001:2000 quality management system certification. In order to supply customers with high quality products, we fetch in advanced technical equipment from Taiwan, Japan, and other countries. Also we attach great importance to quality control and inspection. Now, we have our own brands, such as “Henglong”, “Bravo” and “Loyal”. 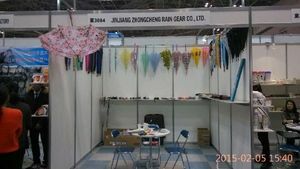 Our products are sold very well in Europe, America, Japan, Africa, the middle East and Southeast Asia. We warmly welcome your visit for joint development. 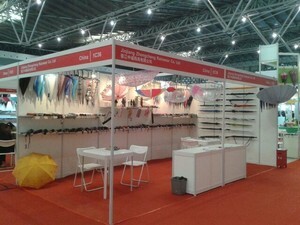 If you are interested in any of our products, please contact us for more information. 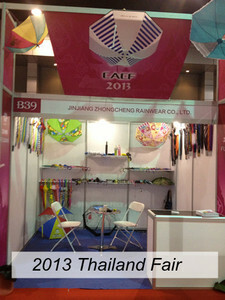 We would like to cooperate with you and create a bright future together.